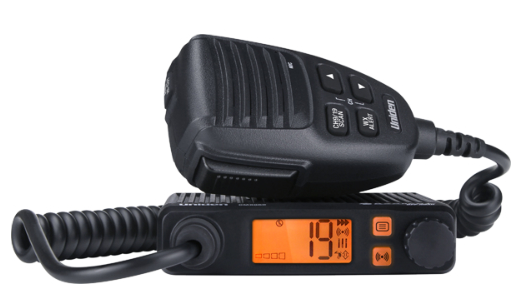 The Uniden CMX660 is a Ultra-Compact 40 Channel CB Radio with backlit display and automatic noise limiter. It features SQUELCH which reduces Background noise when there is no incoming signal. RF/Mic Gain Controls boosts reception in strong signal areas with the RF gain control, and use the mic gain to adjust microphone sensitivity to your speaking level.